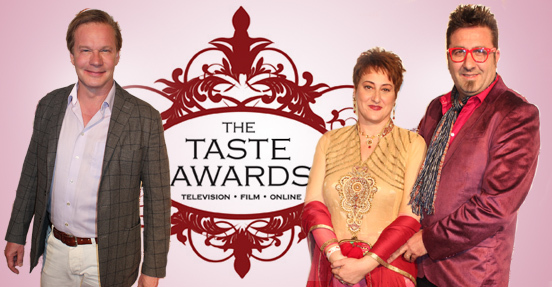 The Taste awards celebrate food, fashion, and life style programming on TV, film, radio and the web. This year’s festivities were held in the Egyptian Theater in Hollywood. The evening started on the red carpet with TV personalities, chefs, and fashion designers showing up for the big night. This year’s winners included TV shows ‘Mexico: One Plate at a Time’, ‘What Not to Wear’, ‘Top Chef’, as well as a trio of shows from garden guru P. Allen Smith. Once the awards show wrapped up, we were able to catch up with some of the honorees at the after-party.